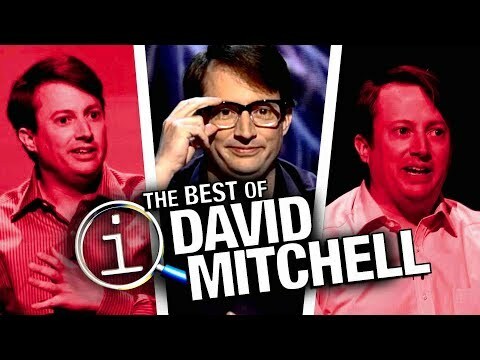 Compilation of all the Mitchell-esque declamations on Would I Lie to You? 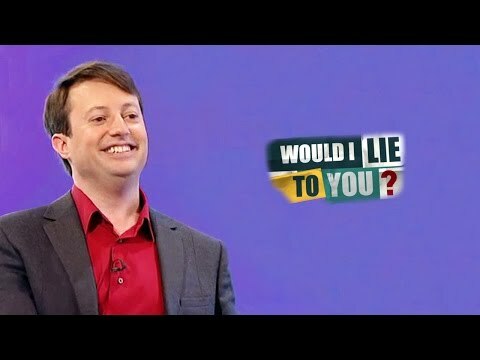 Mack Speed - Lee Mack's Quick Wit on Would I Lie to You? 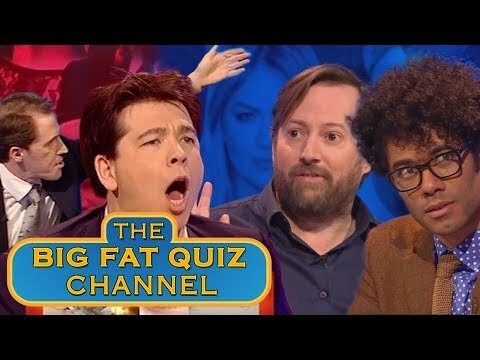 [HD] WILTY? Nope! 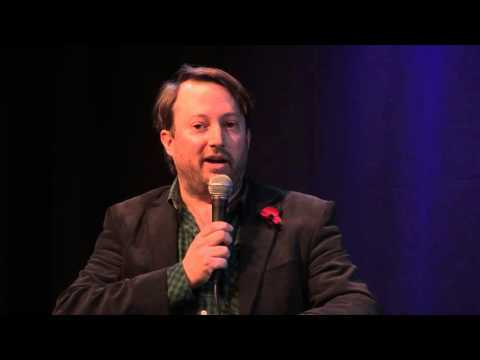 Posh and Repressed? 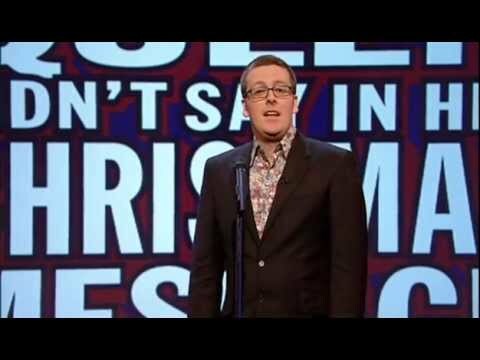 - David Mitchell on Would I Lie to You? 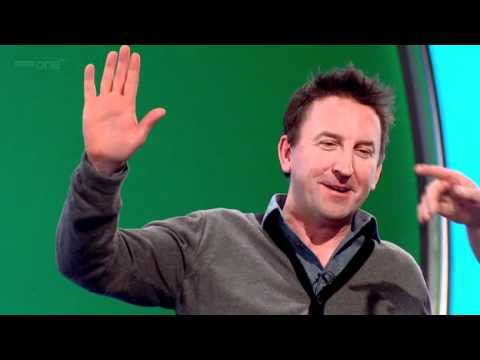 WILTY? Nope! 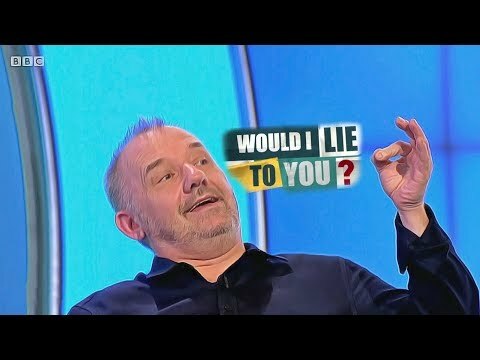 Mortimeriados - Bob Mortimer on Would I Lie to You? 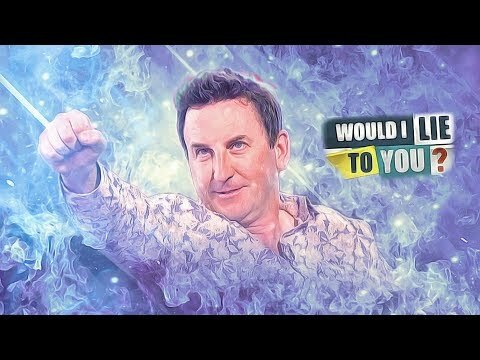 Part 2 [HD][CC] WILTY? Nope! 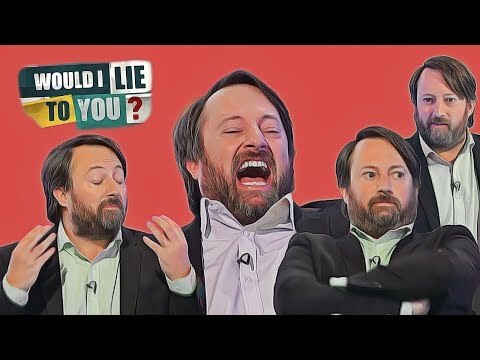 Series 11 David Mitchell Highlights - Would I Lie to You? 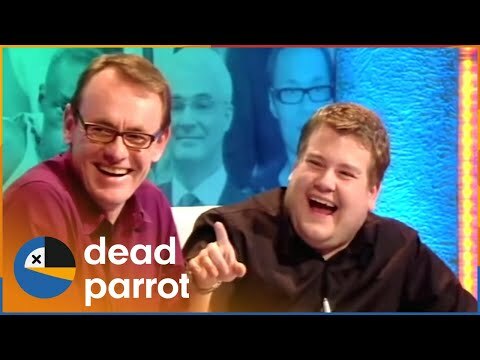 [HD] WILTY? 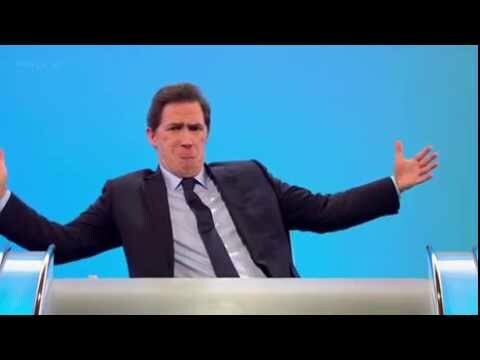 Nope!